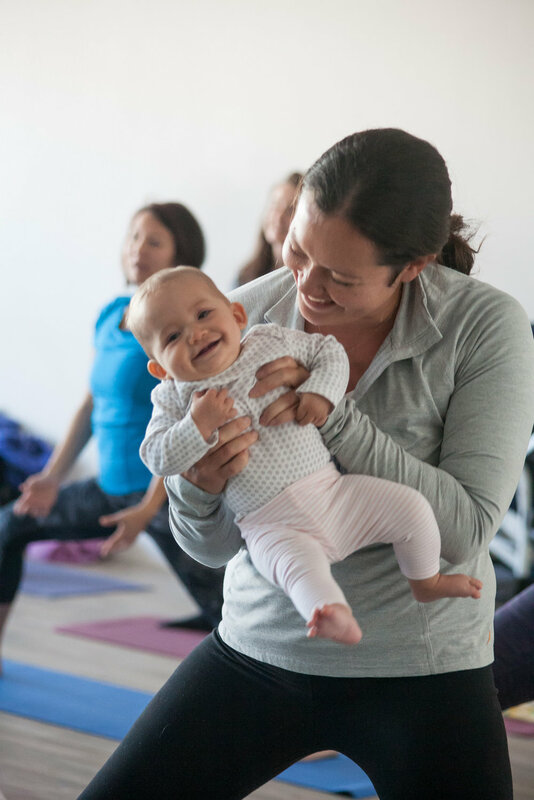 We develop yoga curriculum and train teachers to lead classes that harness the power of yoga and music therapy strategies to transform, empower and balance the motherhood journey. Learn more about our upcoming online training for mom & baby yoga teachers. Get trained in a unique music therapy infused curriculum for infants and toddlers. Join us for a morning with other mothers, a morning with other women, where we will reconnect with our true selves. We will rest and restore. We will come together as a tribe of women, expanding our community and deepening our connection to the self. Seed & Song specializes in bringing the joy of music and yoga to birthday parties, baby showers, special events and more. The best part is that we come to you. This original soundtrack is an integral part of our curriculum. It’s rooted in evidence-based music strategies to enhance your practice and stimulate your baby's development. Seed & Song harnesses the power of music and yoga to create spaces where mothers feel grounded, babies are engaged, and communities flourish. We train yoga teachers to specialize in our unique curriculum. “My daughter and I love Seed & Song classes and have incorporated some of the songs into our everyday activities. The class is such a perfect mix between music and movement, so there is something for everyone! We can't wait to go back!" Sign up to get your free song download. Once you confirm your email address, you will receive a separate email with your song download.